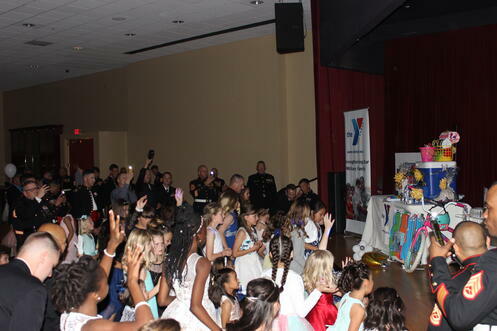 On Friday, March 29, 2019 the Camp Pendleton Armed Services YMCA hosted 520 service members/guardians and their sweet girls to a magical night of food, treats, dancing and raffle prizes. 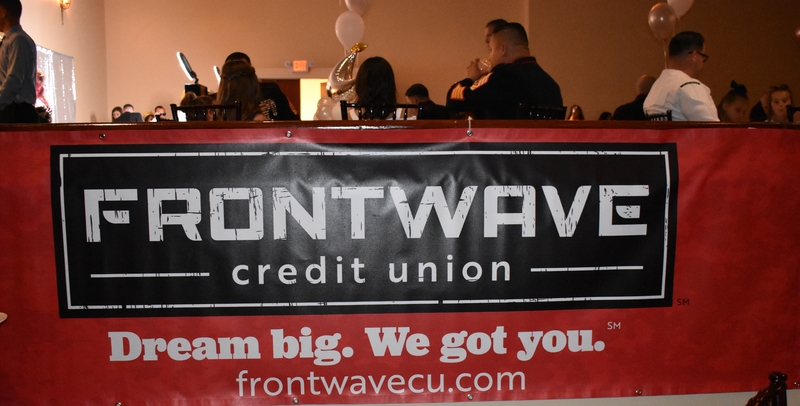 With the support of our valued sponsors - Frontwave Credit Union, HERR Photography, Pendleton Family Dental, OSCWEBco, the amazing center pieces by Balloons & More - our team and volunteers converted the Pacific Views Event Center for a night of magic and elegance that will certainly never be forgotten. 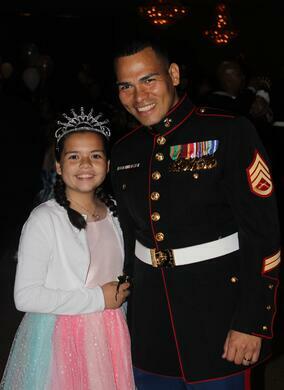 This event, in its 13th year, was designed for dads and daughters to have a special night to themselves in order to help alleviate the stress that military life often brings, promote quality family time and strengthen the family unit. 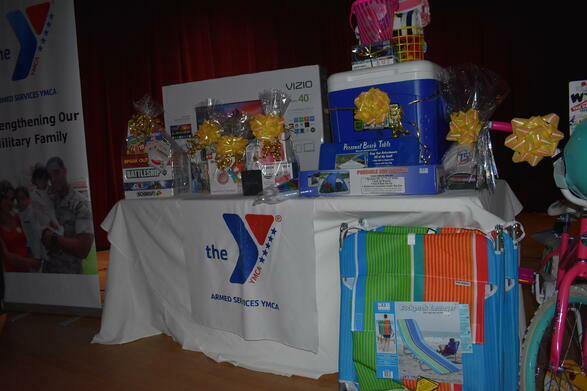 Amanda Jocelyn VanBuskirk said, " Thank you ASYMCA for doing this annual dance! 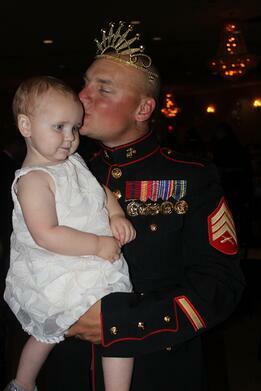 This is my husband and daughters 3rd time attending and my daughter immediately looks forward to the next “ball” for her and daddy!" 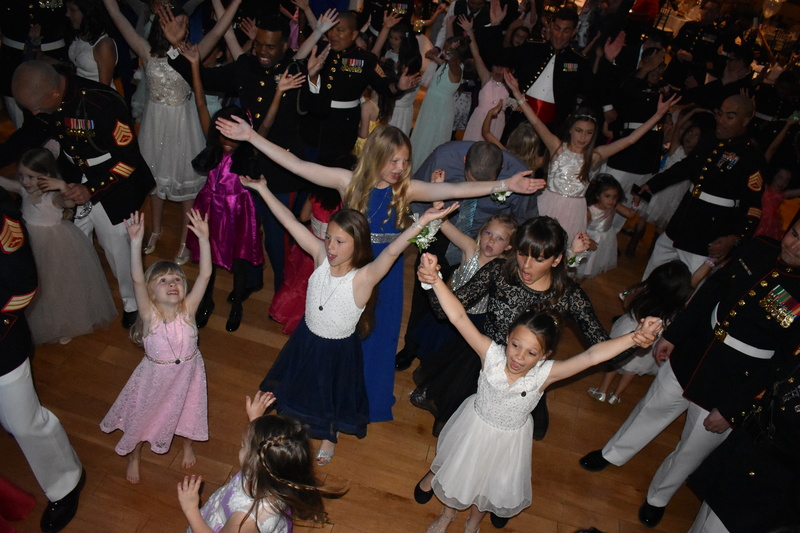 The Father Daughter Dance has become an Armed Services YMCA Camp Pendleton tradition and our families truly look forward to this magical event all year long. 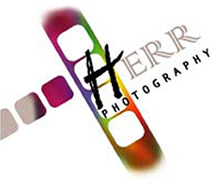 With the atmosphere and lighting just right, the evening began with our guests arriving to a ballroom filled with a beautiful scenery, photos booths, sponsor goodies, professional photos and great music by DJ Earl Henry from My DJ's San Diego. 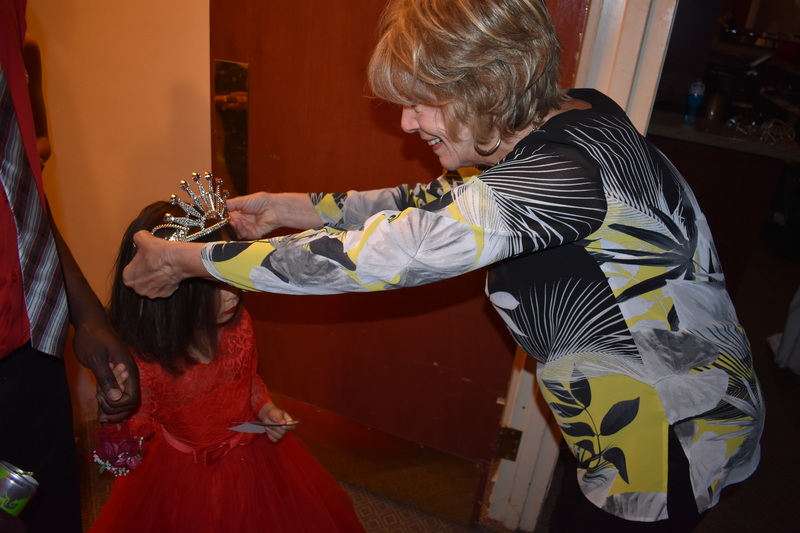 Each princess was presented with a beautiful tiara and a necklace she can wear to always remember that her daddy "loves her to the moon and back!" 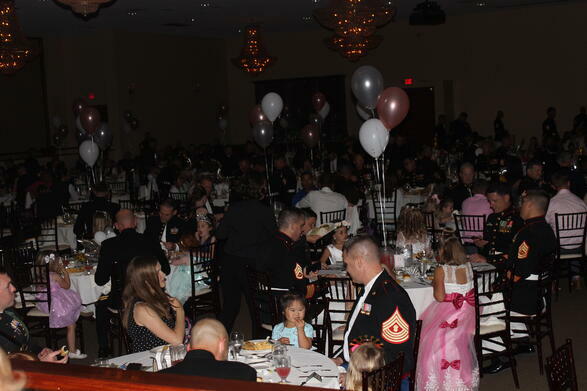 The guests immediately took to the dance floor and danced the evening away to special songs like Tim McGraw's "My Little Girl". 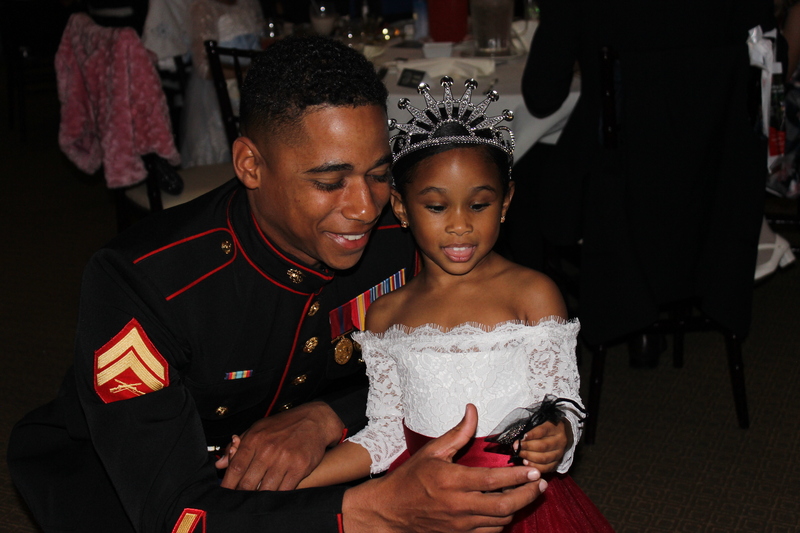 With dinner, dessert, music and raffles throughout the night, our military families had a night filled with fun, laughter and excitement. 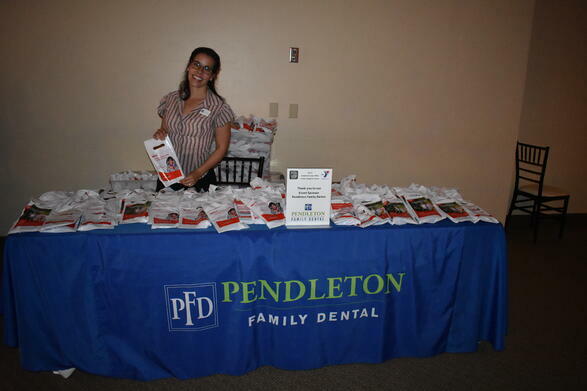 Cassandra Caranta-Holsten said, "The Camp Pendleton Asymca not only made this an event that my daughter and husband look forward to it has made it a must attend event for them! 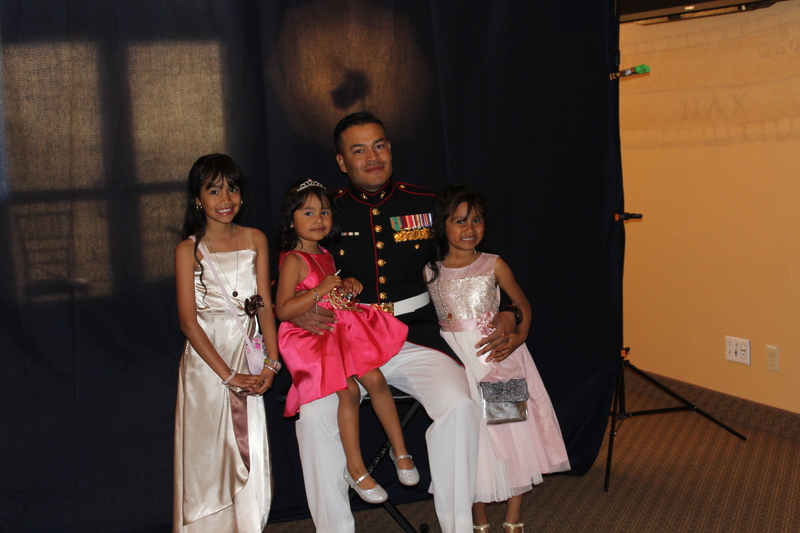 Too often, opportunities for military families are flooded with families that have to be first and have to get more or have to come two hours early stand in line to get a free whatever. 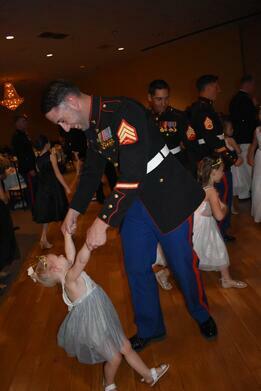 This dance is just the opposite a time to unwind and let dads enjoy their beautiful daughters. 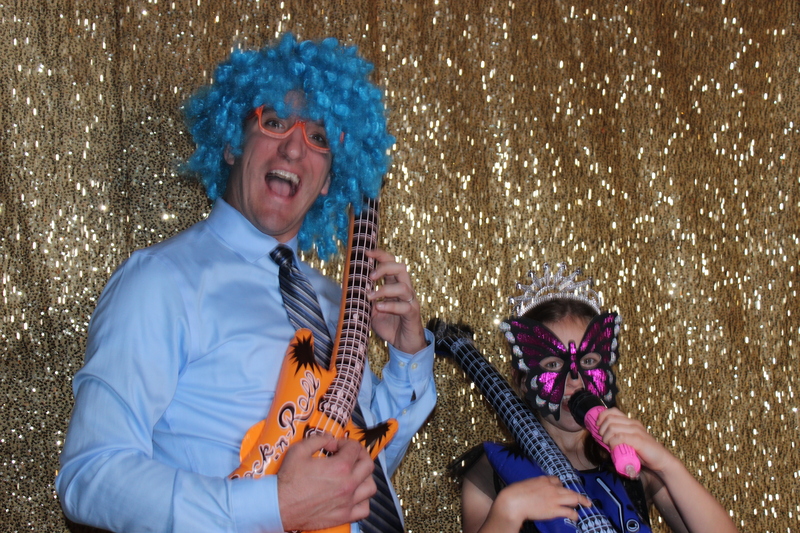 My husband said he enjoyed this date with his daughter and that he didn’t think about work at any point during their time and it was nice to have the break." 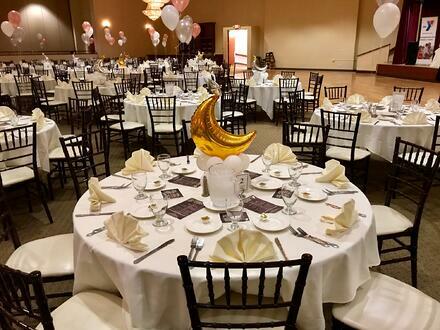 This magical night was a success because of the support of our wonderful team, board members and volunteers. 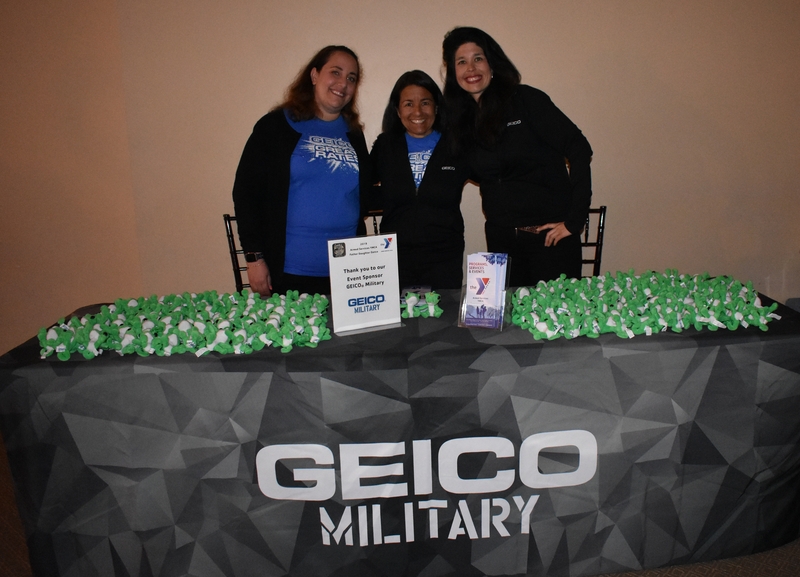 Thank you to all for giving of your time and expertise to help strengthen our military families through this wonderful event! 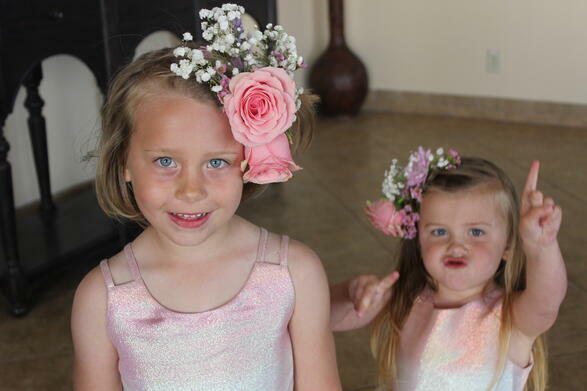 To support our events, programs and services, please click here to donate today!